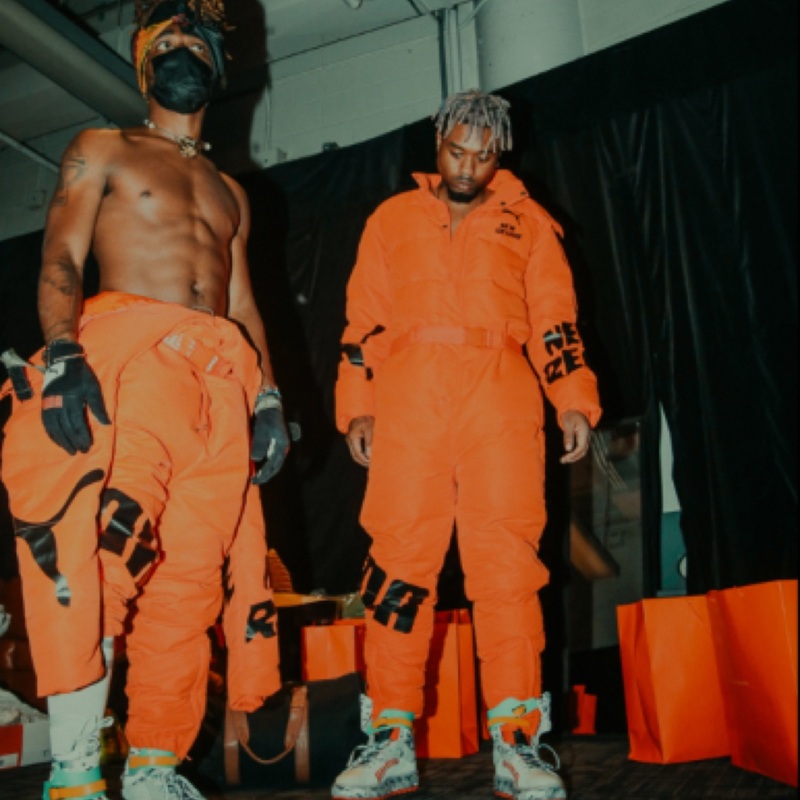 Posts tagged with "Johnny Venus"
EarthGang’s ‘Never Had Sh!t’ co-headlining tour with J.I.D kicks off on November 2nd in Toronto and continues through the end of the month. Lute and Chaz French will be opening on the tour. Tickets are on sale now. Please see below for tour dates. EarthGang will also join the international leg of J. Cole’s 4 Your Eyez Only World Tour this October. Please visit http://dreamville.com/events/ for all European dates. 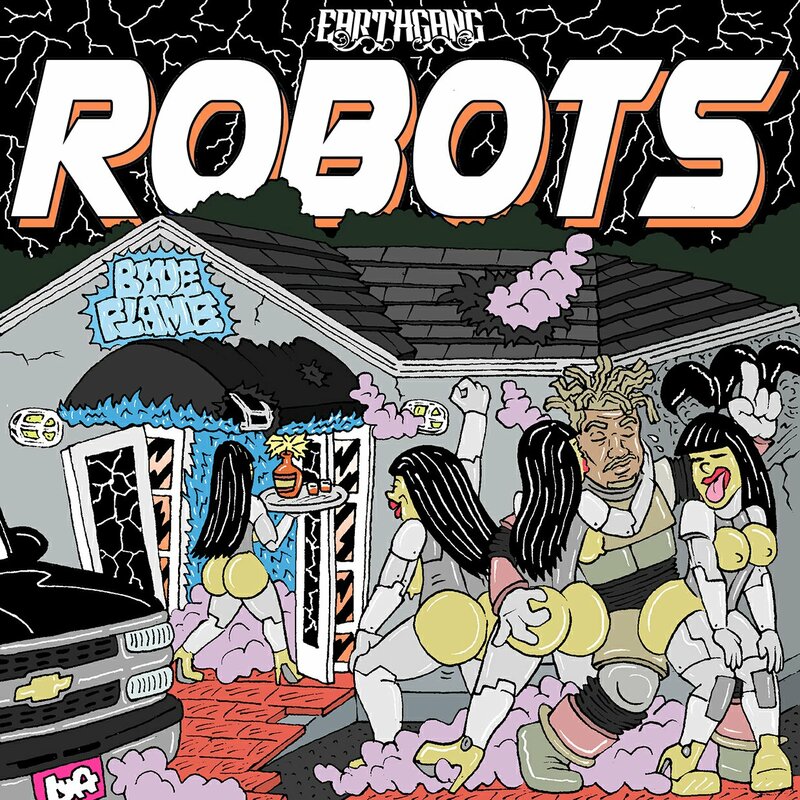 This entry was posted in Uncategorized and tagged 360 magazine Vaughn Lowery, 4 your eyez only world tour, Atlanta, California, chaz French, doctur dot, Earthgang, Global Society, interscope records, jcole, JID, Johnny Venus, lute, november 2, rap duo, robots, Toronto, Victor Harrington, videos on October 21, 2017 by vwardell.